Our Chef’s experimental flan cake. Our Executve Chef Alexis, likes to cook with all types of people. for dishes. While Alexis was in Key West on vacation, his Aunt Olema was in the kitchen with him. She was showing him how to cook several dishes that she had made in her kitchen for over 30 decades for her exquisite cocktail parties. 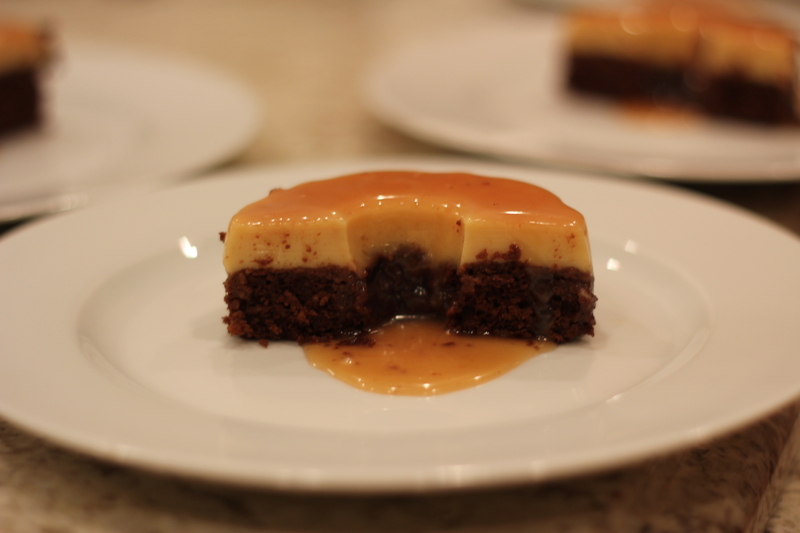 Olema called it flan cake. It sounded odd at first to Chef Alexis but it was interesting enough for him to take a closer look at the recipe. 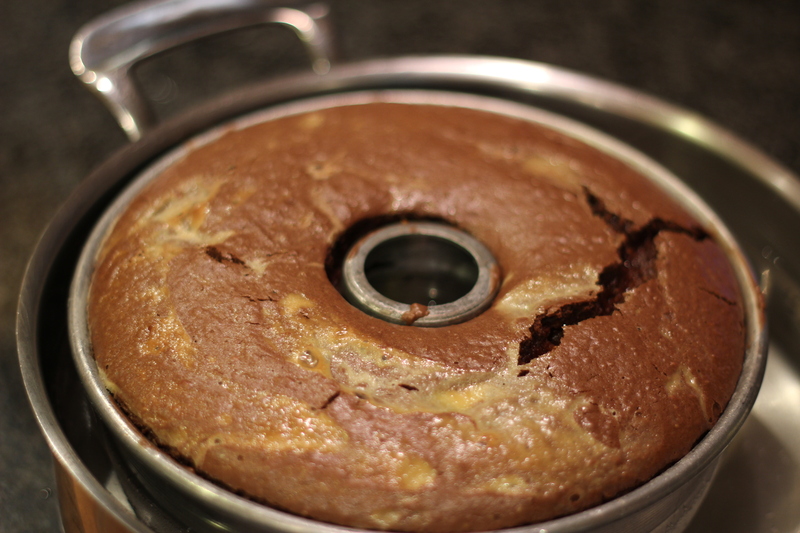 It was a cake batter that was combined with a flan recipe and while the dessert was baking, the cake and the flan would separate and return to its original state and would look like the photograph above. 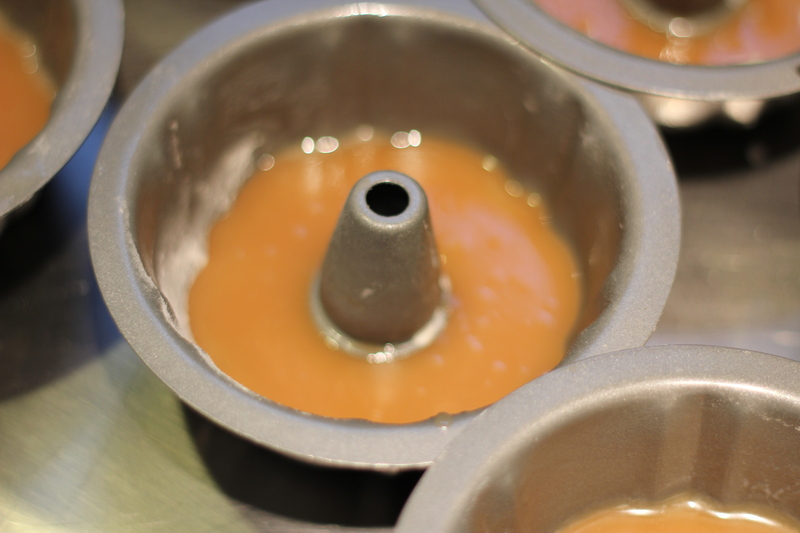 A caramel and flan get added to the baking vessel. 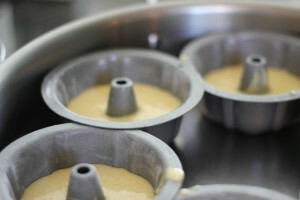 Then the batter is added. It is baked in a water bath for about 45 minutes. The Chef may put it on the menu come spring for our dinner service. 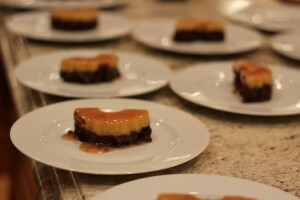 He makes the cake with the classic red velvet batter and scents the flan with fennel. It is actually very good. Something I have not tasted…. ever! Comfort food means something different to each person. If you live in Italy it may mean you enjoy a pasta dotted with pesto sauce, or bruschetta. For our Executive Chef Alexis, it means ham croquettas .empanadas, or un cafe con leche. Some even cut the biscuit and fill them with enticing meats such as sausage, or ham. 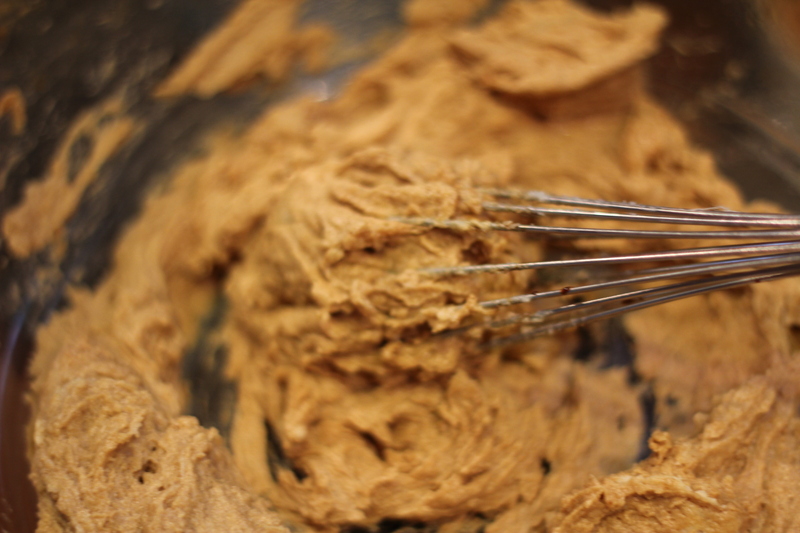 Though there are a few tricks to making good biscuits and if you practice and follow these suggestions, you will be on your way to making great biscuits at home. 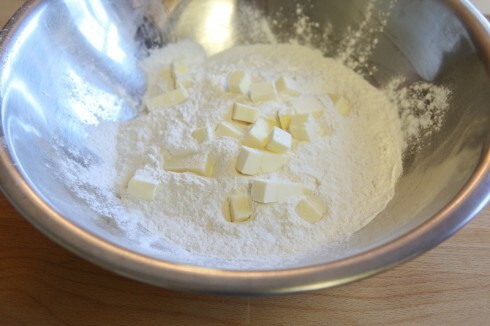 In a large bowl, sift the flour, baking powder, salt, and the sugar. 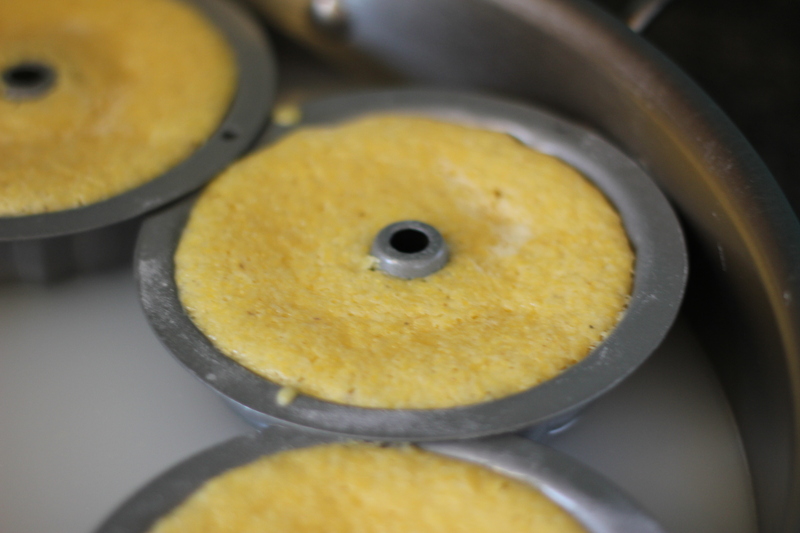 Add the shortening combining ingredients with a spoon until it resembles coarse corn meal. Add the milk until combined. (The mixture will not be completely combined. This is how you want it.) Don’t be tempted to mix it anymore. Trust us. 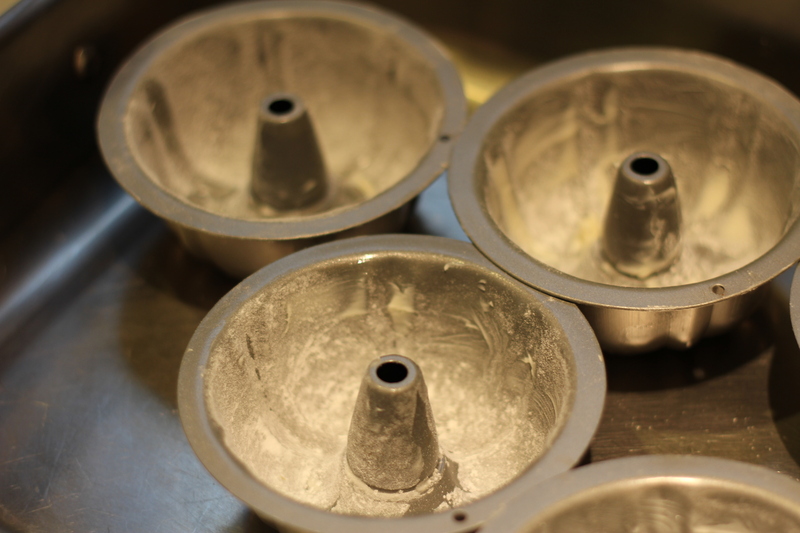 Place dough onto a floured surface and knead 2 times enough to just combine it. Roll dough out to 1 inch thick. 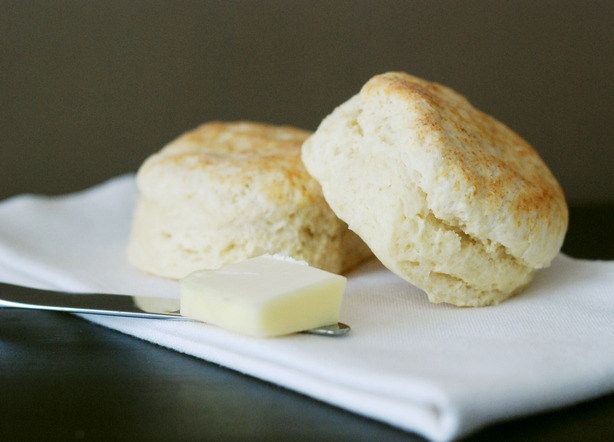 Cut biscuits with a 2-3 inch biscuit cutter. Place the biscuits onto an un-greased sheet pan. 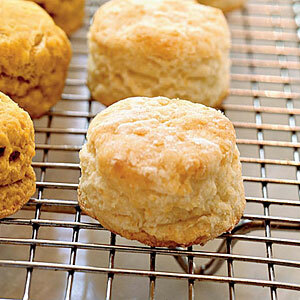 Bake the biscuits for 14 to 16 minutes until the edges are golden brown. – Don’t over mix the dough! When the milk is added, just combine so that the mixture looks like crumbly corn meal. You don’t need to add all of the milk because on high humidity days you will need less or more depending on your environment. You will have to learn this by testing and trying out the recipe. 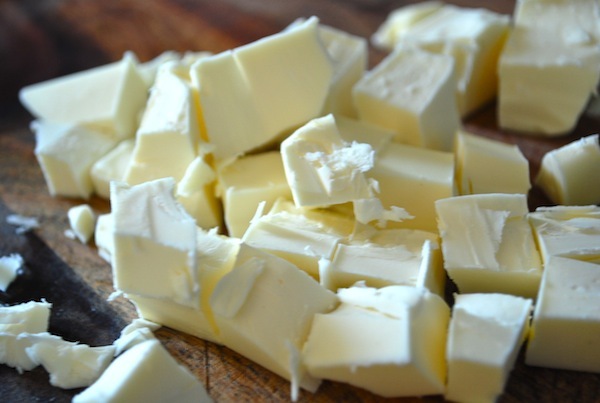 – Make sure the shortening or butter is really cold. 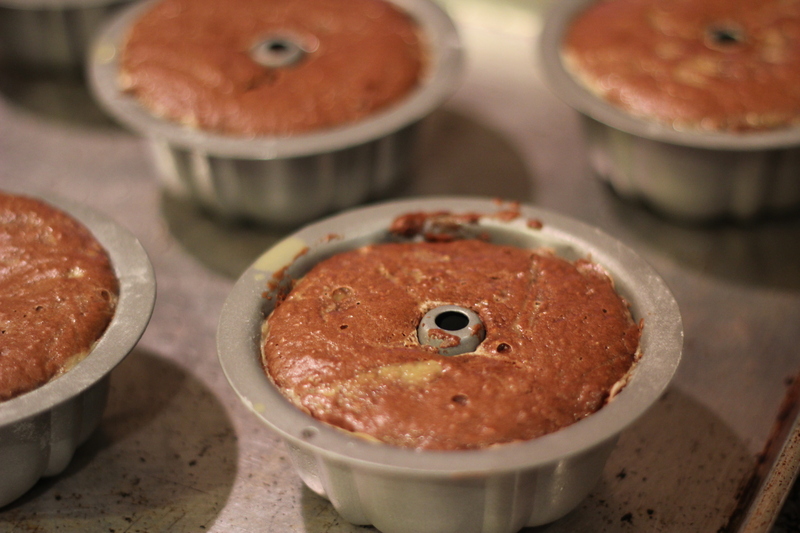 If it is not cold it will not rise correctly. – You can brush the biscuits with melted butter before or after baking if you desire. The Question: Why do we sell out of food? We have been asked this question by many of our guests during our busy dinner service. Our kitchen has limited refrigeration which was designed by intent by our executive chef Alexis. 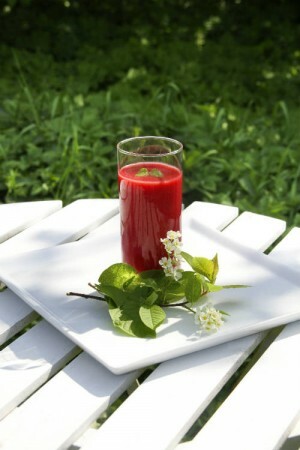 He designed it this way in order to ensure that every product is as fresh as it can be each day. 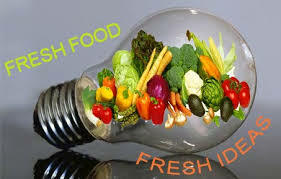 We do not have a “walk in” refrigerator that we can store large amounts of meats and vegetables; For this reason we are encouraged to make everything fresh each day. Our chefs in the kitchen always plan to have a limited amount of dishes each night in order to control the quality and freshness of what we offer to our guests in our dinning room. Thank you Fenuxe Magazine for writing about our restaurant.